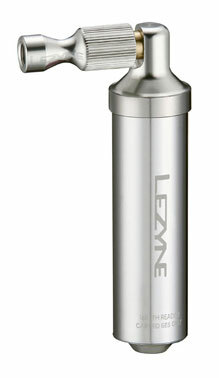 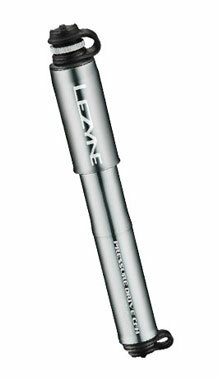 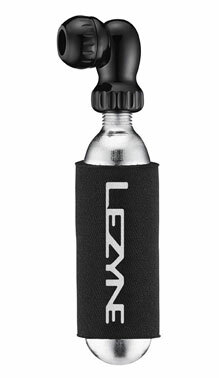 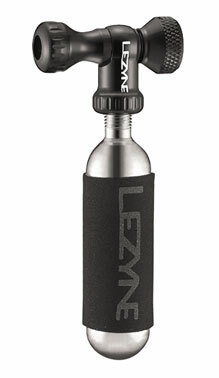 High pressure cartridges for all Lezyne CO2 inflators. 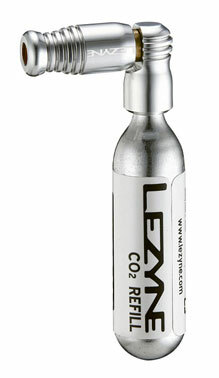 Threaded CO2 cartridges for use with all Lezyne CO2 inflators. 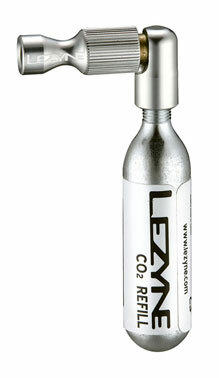 16g CO2 cartridges are compact and suitable for high pressure tires. 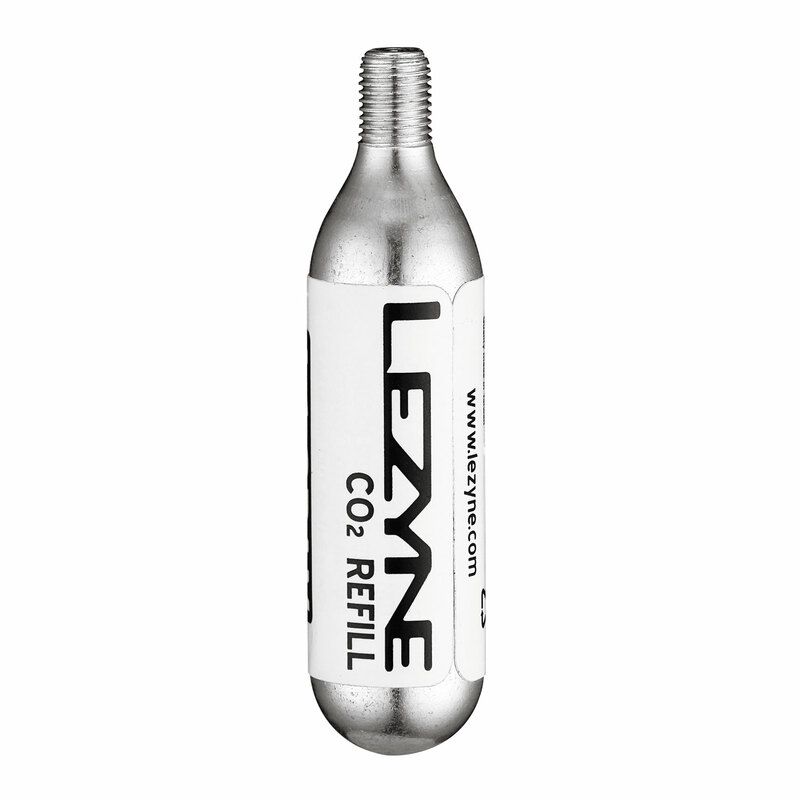 Available as 5-piece refill packs or counter top boxes (30 quantity for 16g cartridges). 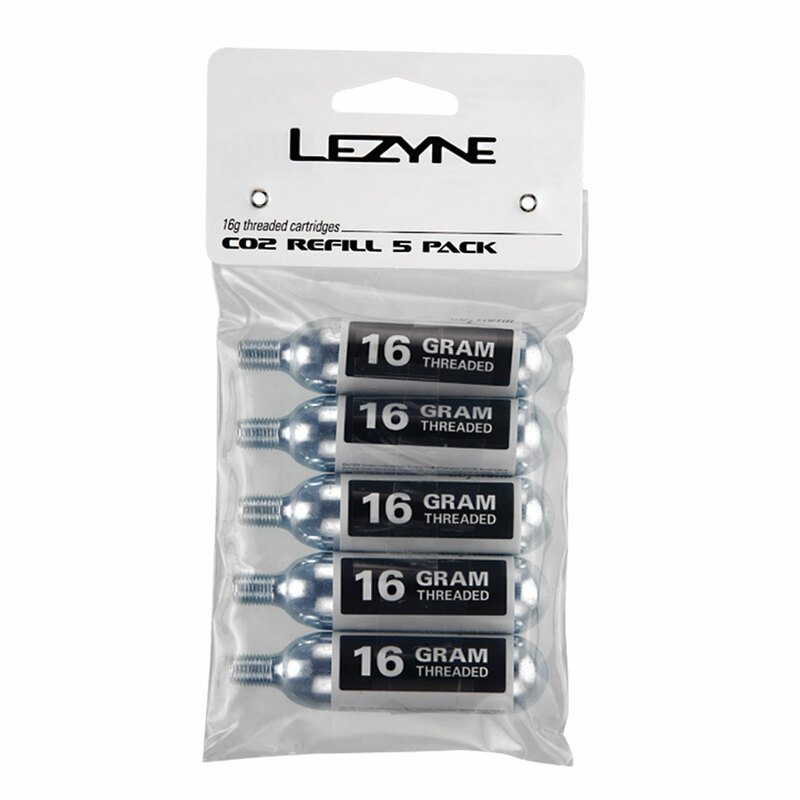 Bulk box of 16g cartridges (250 quantity) are also available.